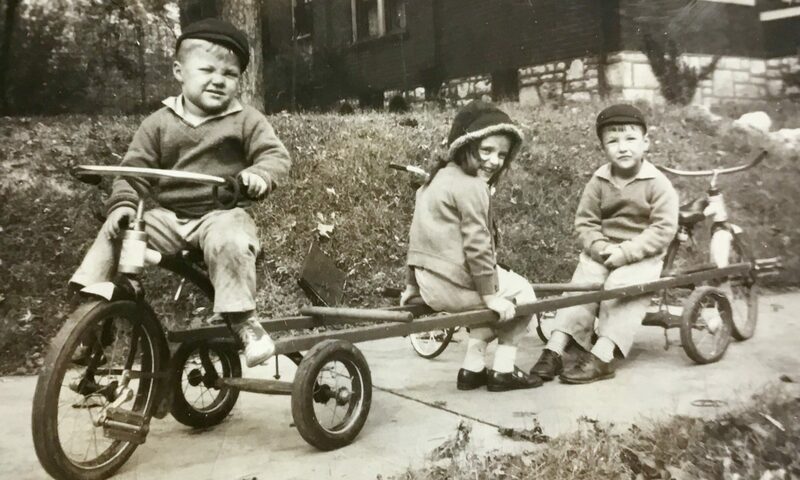 Growing Up in St. Louis: Interviews of dozens of St. Louisans, from 40 to 100, from all races and types, about their memories of our town when they were growing up. Summer in the City: Same as above, only focusing on memories of summer. Old Schools: Stories and memories about St. Louis schools that have closed, Catholic and public, elementary and secondary. Did we miss anything? Is there anything I should know? Let me know. Can’t want to hear from you!